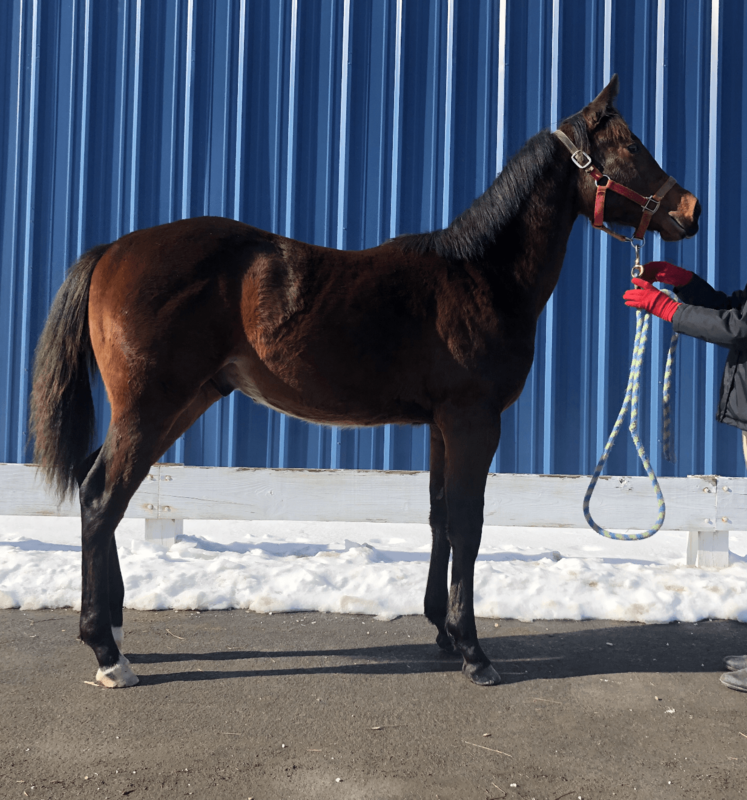 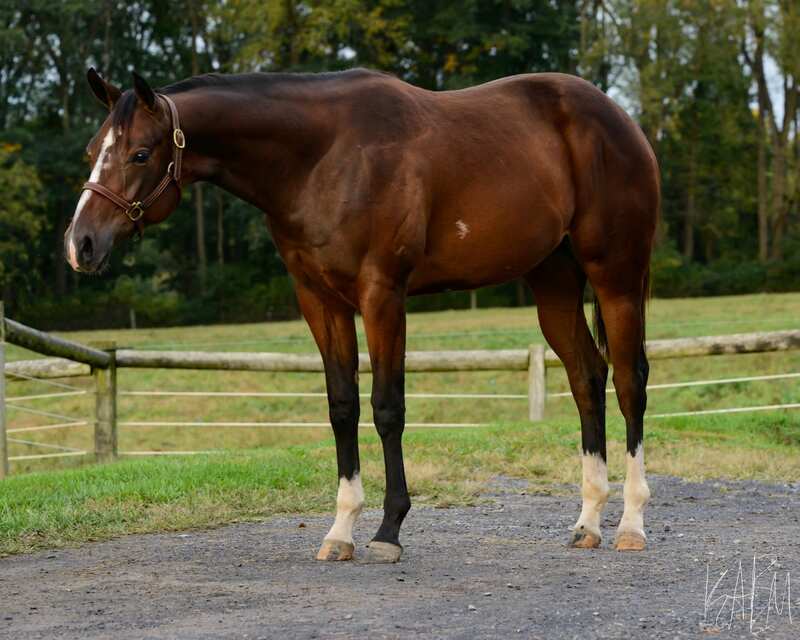 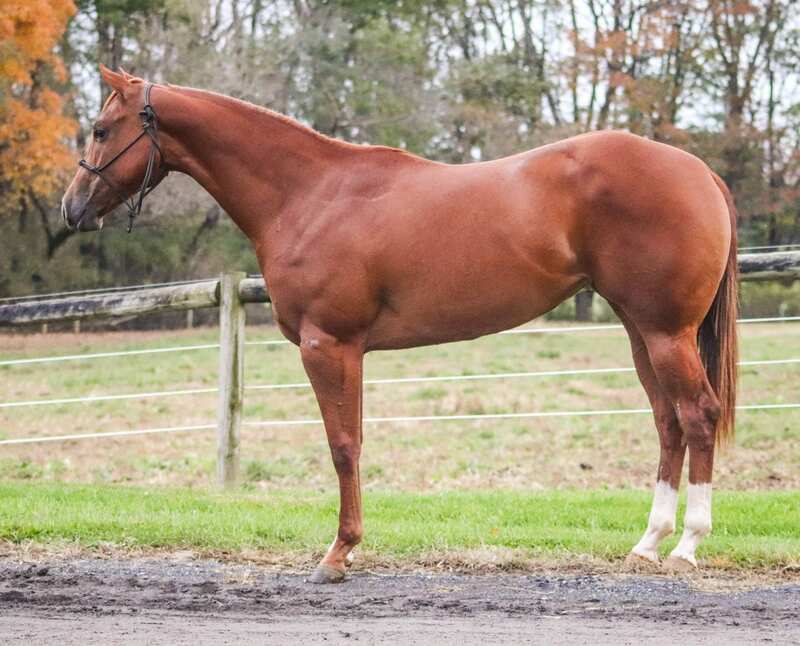 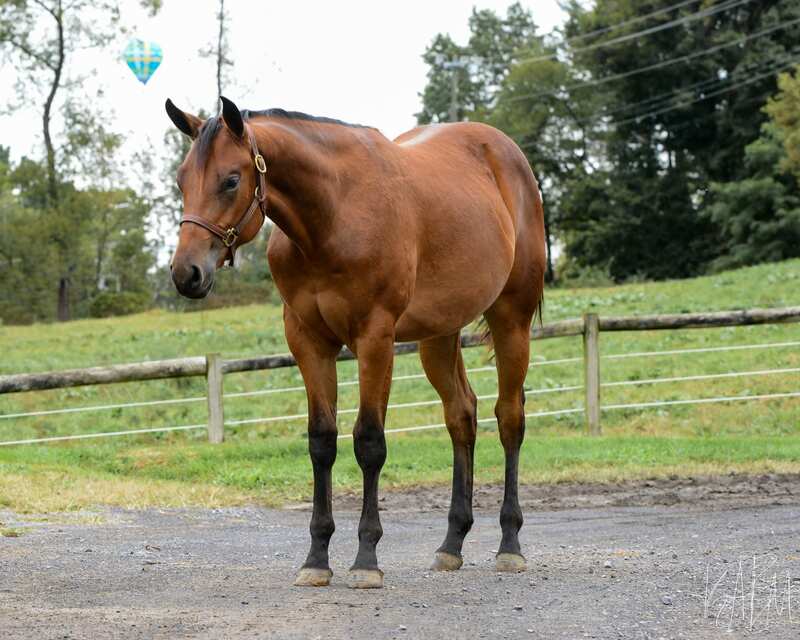 PSU A Krymsun Rose is a laid-back filly with a willing attitude and an eagerness to please! 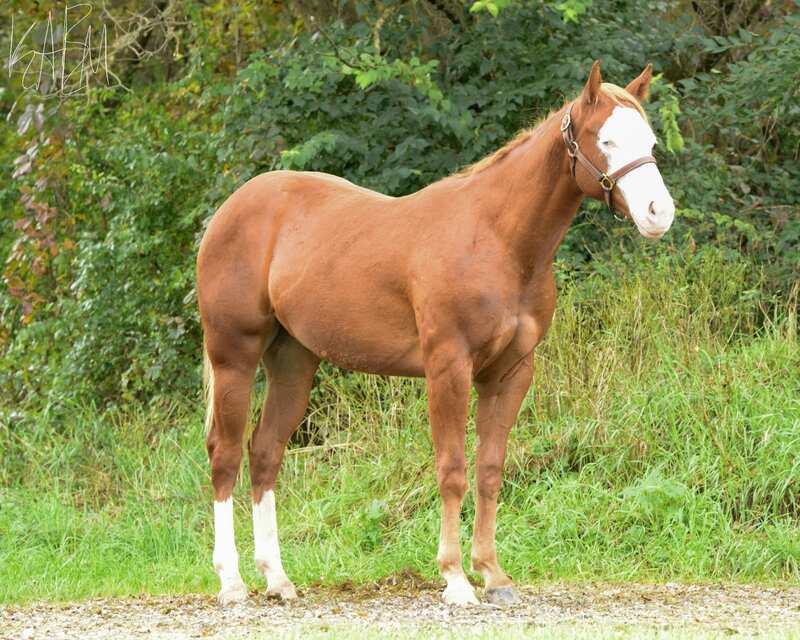 PSU A Krymsun Rose is by PSU Dynamic Krymsun, a multiple top ten finisher in Green Western Riding and Performance Halter. 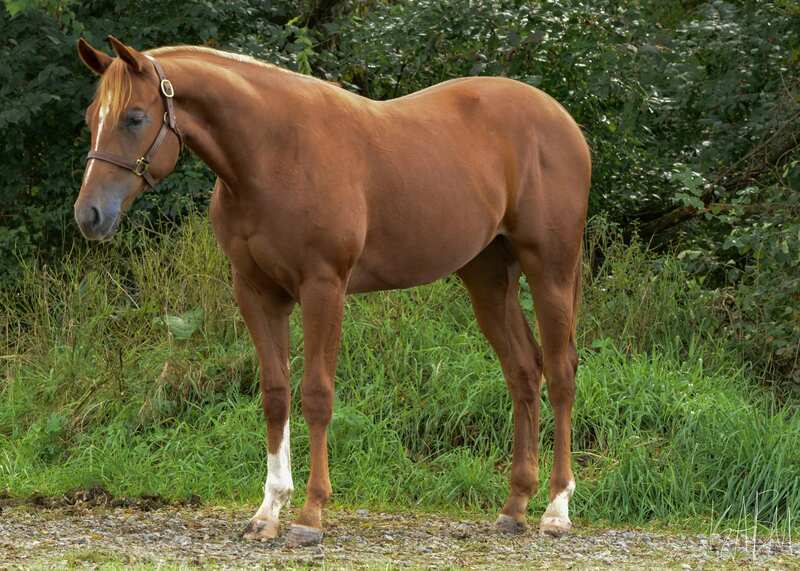 “Rocky” was also AQHA Region 5 Champion in Open Western Riding, a multiple point-earning producer and multiple top ten producer at the Quarter Horse Congress. 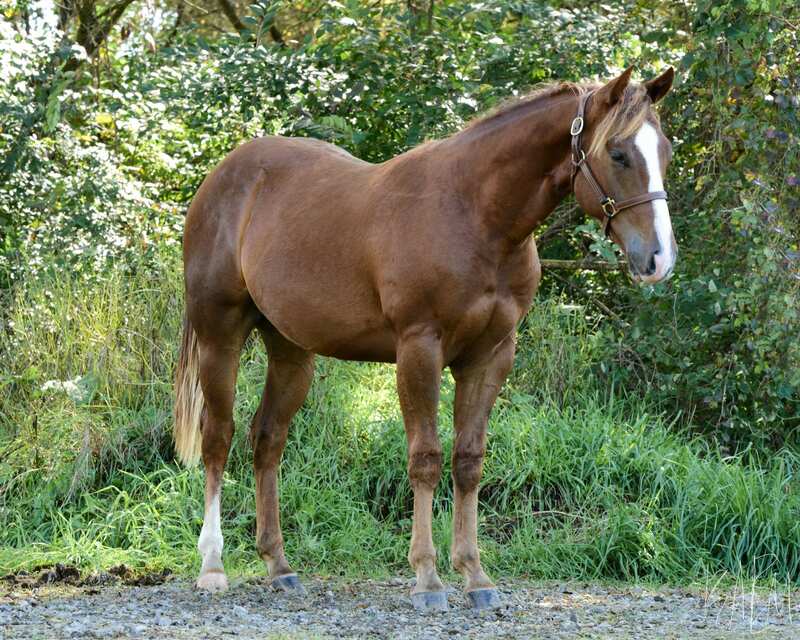 Rocky had a Performance ROM with points in Western Pleasure and Western Riding and was the recipient of the PQHA Breeder Award and Joyce Armstrong Memorial QIP Stallion Award winner every year from 2011 to 2017. 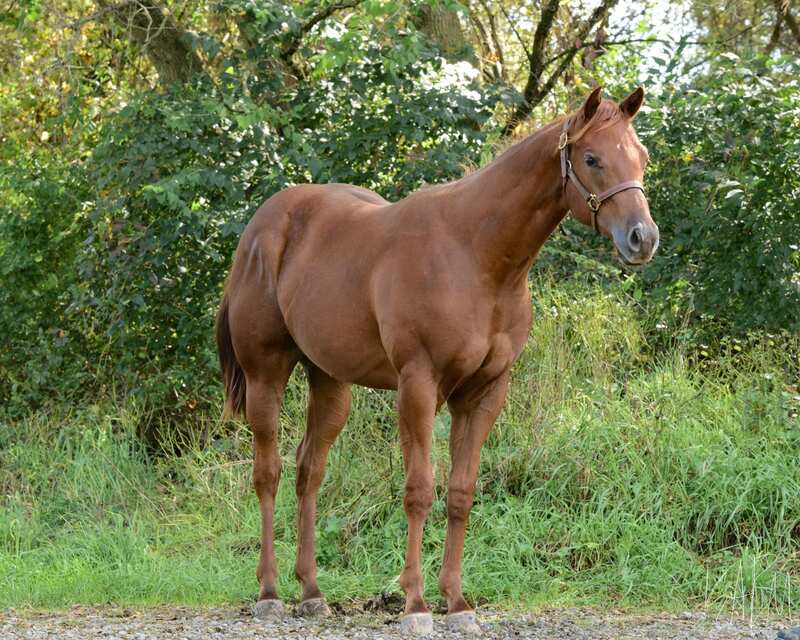 He has produced multiple offspring that placed in the top ten at the AQHA Congress and AQHA World shows. 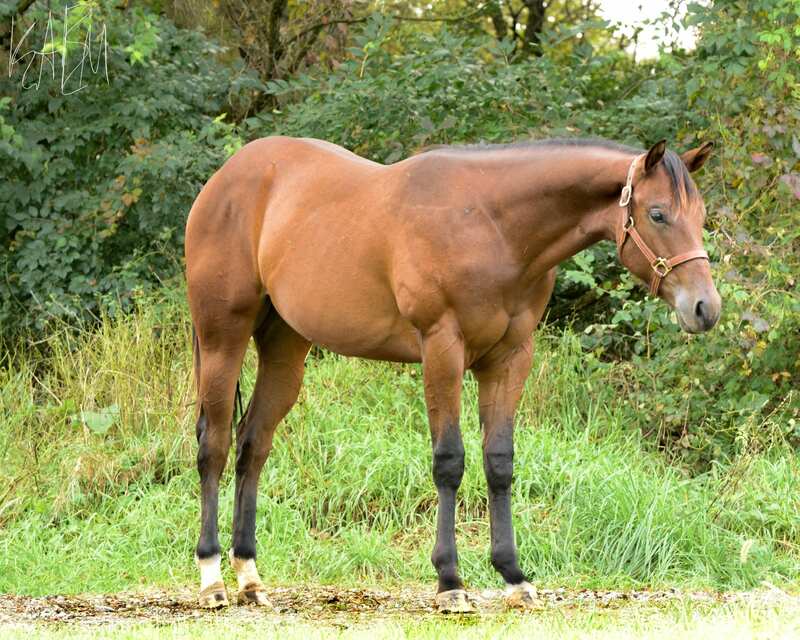 PSU A Krymsun Rose is out of Mychipsareonthetable, a mare with numerous accolades to her name. 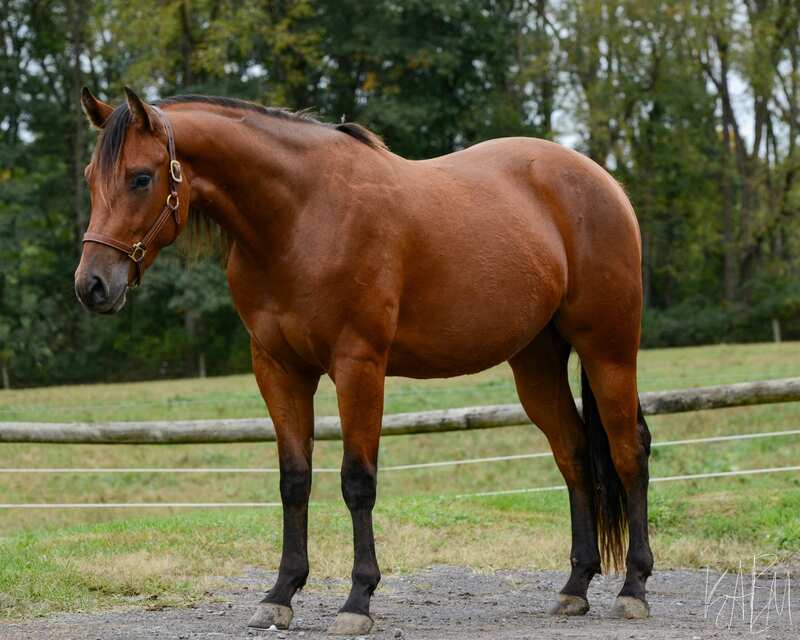 She was 10th place at the Worlds Show in Mare Performance Halter in 2009 and has two Superiors in Amateur Showmanship. 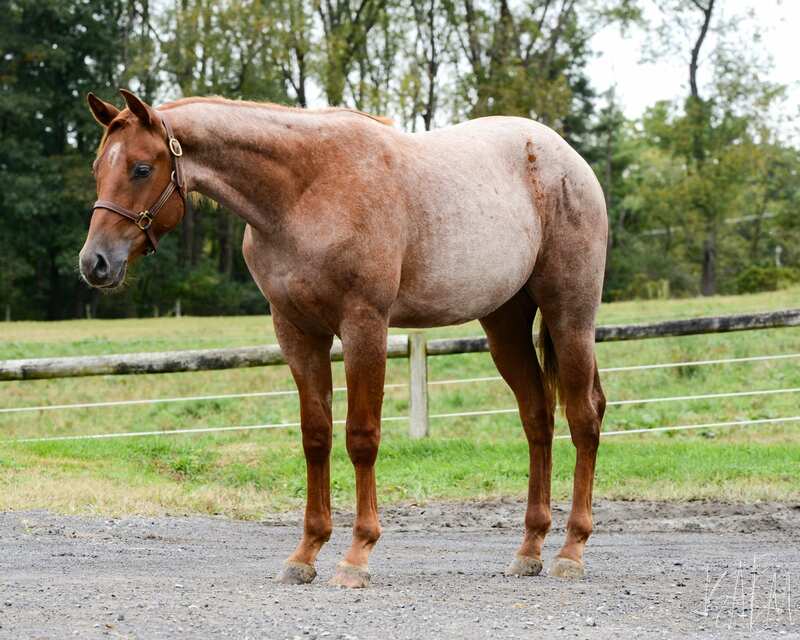 She also has two Registers of Merit in Amateur Halter and one in Open Halter. 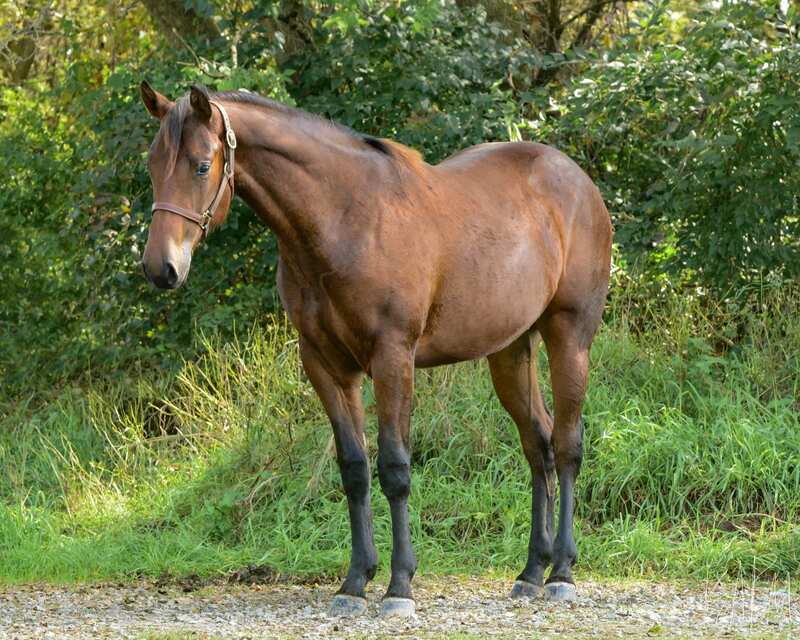 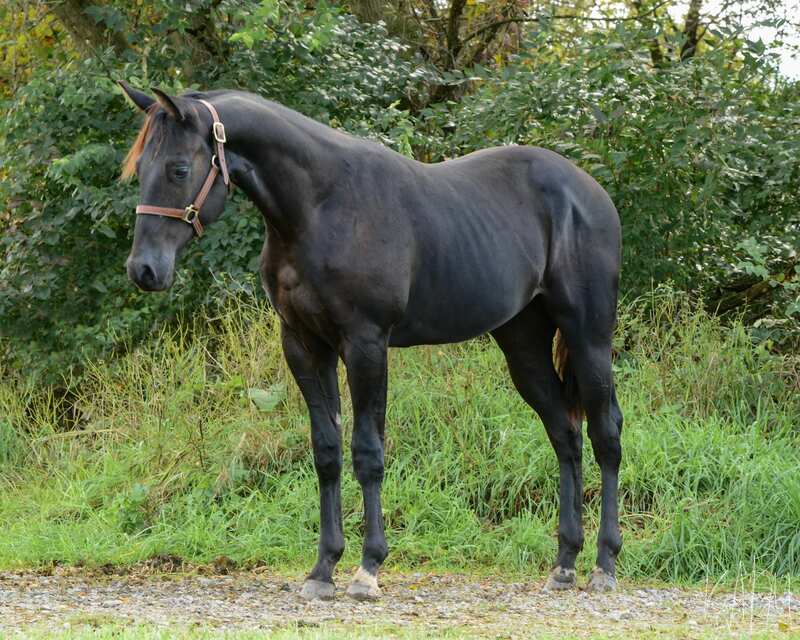 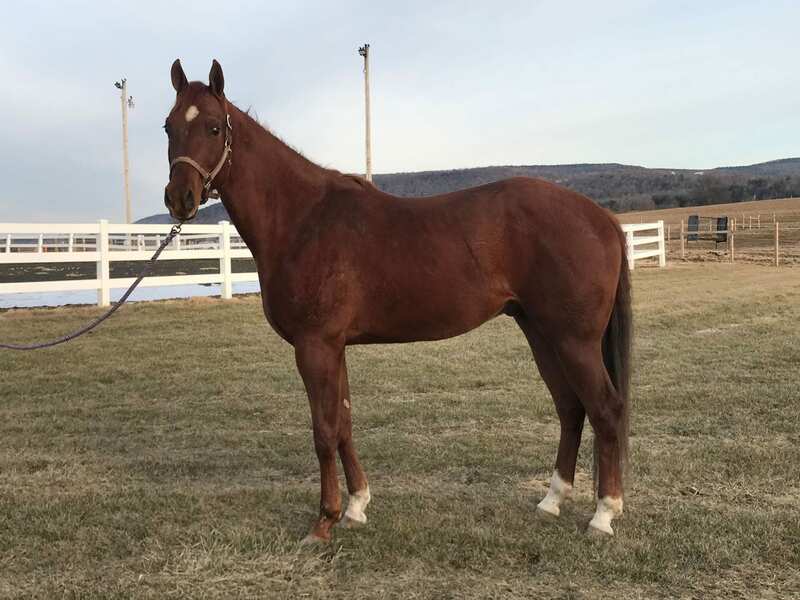 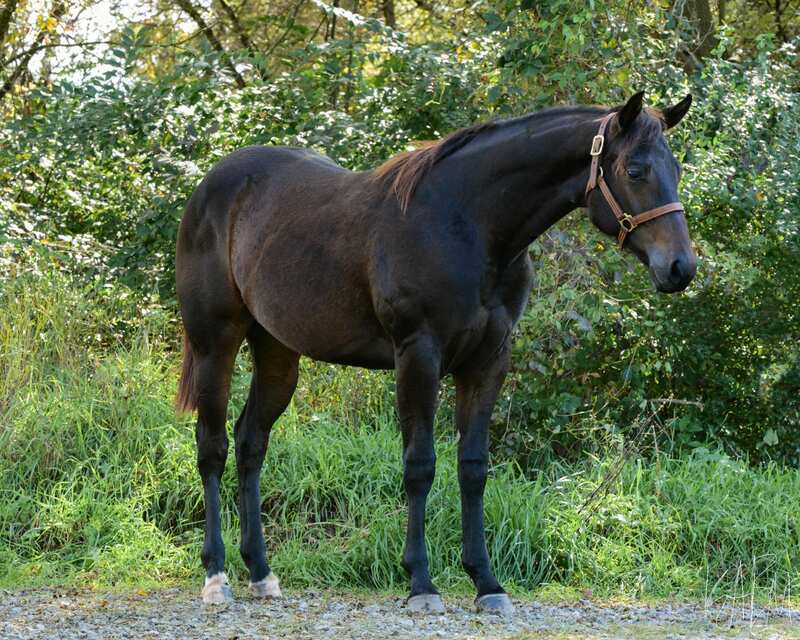 This mare has two Amateur Performance Registers of Merit and was an Amateur AQHA Champion in 2010. 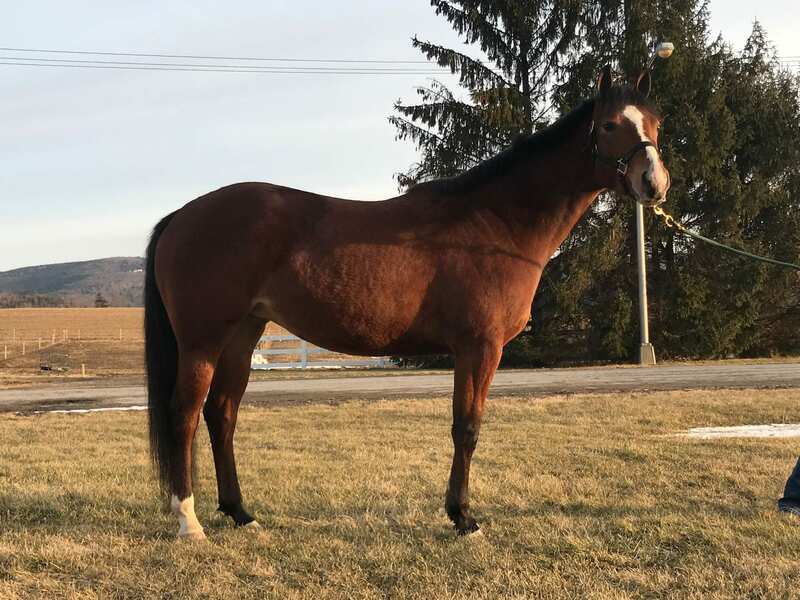 She also qualified in the Worlds Show in Amateur Showmanship three times (2009, 2010, 2012), Amateur Performance Halter, Open Performance Halter, and Amateur Western Horsemanship twice. 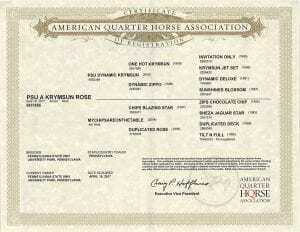 With bloodlines like this, PSU A Krymsun Rose really has the potential to shine in the show ring! 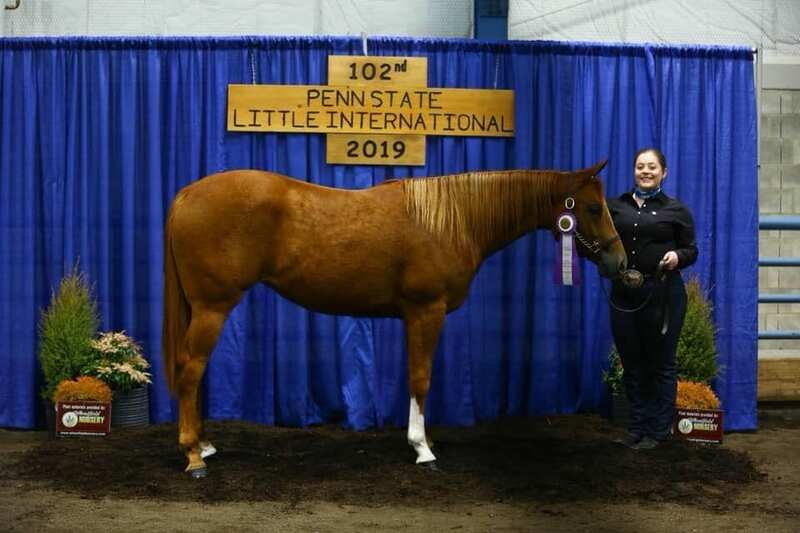 PSU A Krymsun Rose was also a competitor in the 102nd Little International and Dairy Exposition on April 6, an event that showcases all of the university’s livestock. 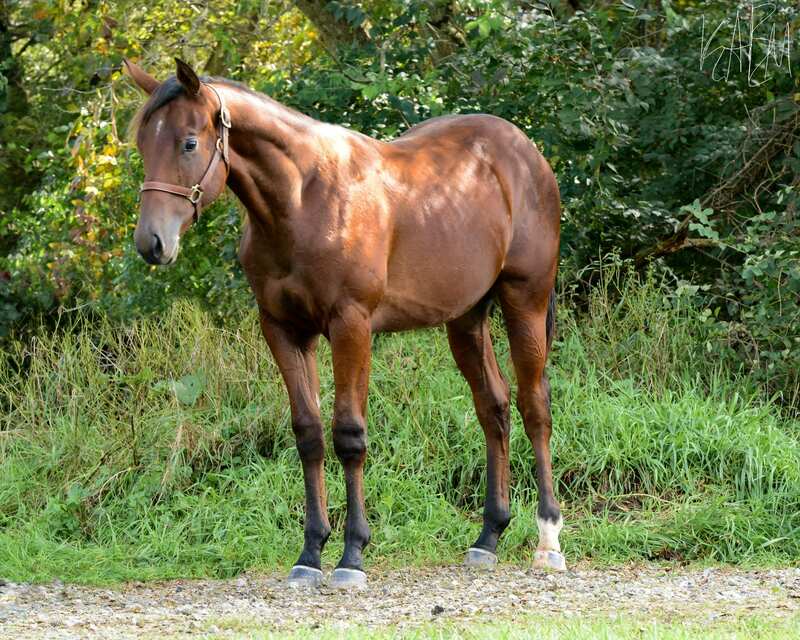 She and her handler won all the showmanship classes against six other horses. Her handler also won overall Horse Championship Showman. 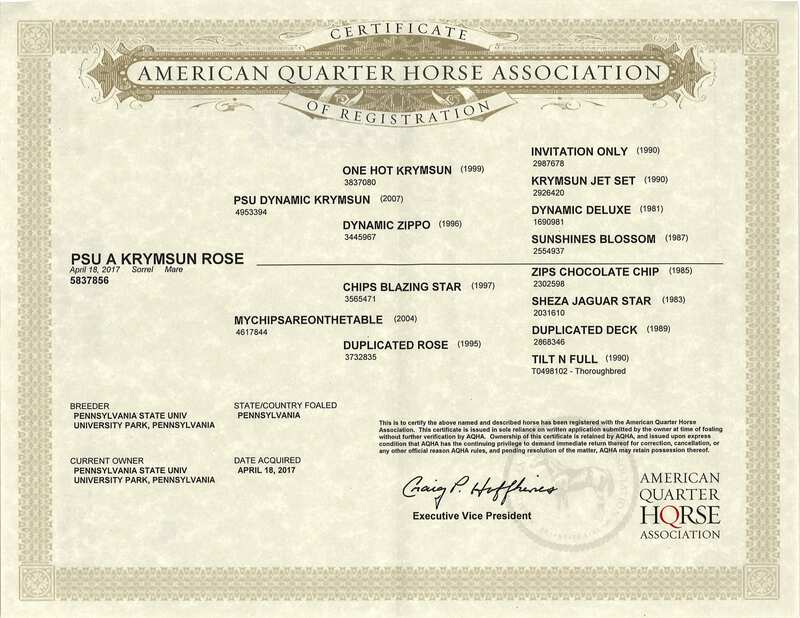 PSU A Krymsun Rose is proudly sponsored by Martin’s Feed Mill!